At Fuzion, we are passionate about making our clients look and feel their best. 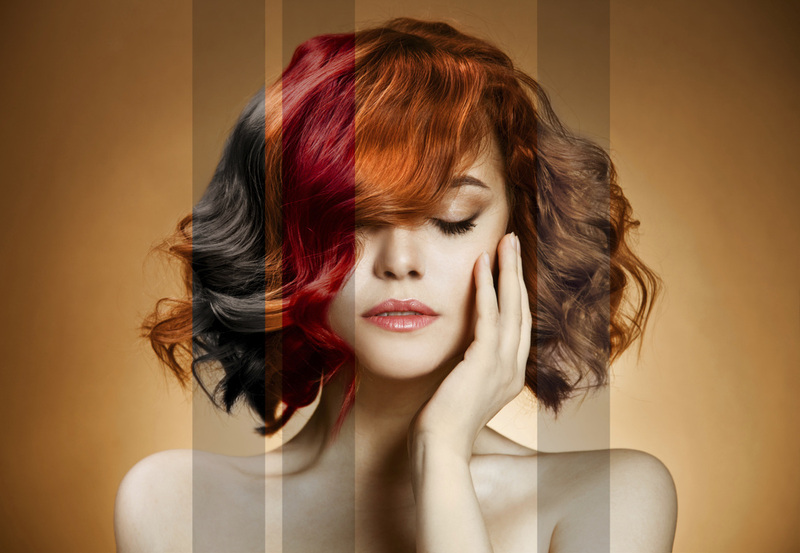 We specialize in cutting edge hair styling, color and keratin treatment. 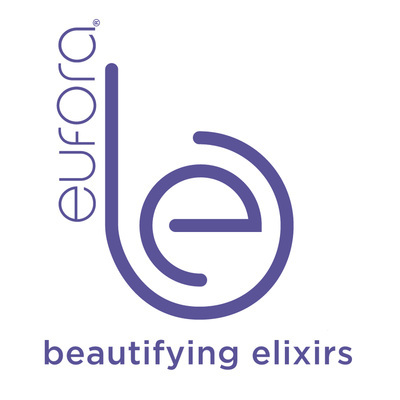 Fuzion offers a variety of styling products including Eufora, Cezanne Keratin treatment and DevaCurl. 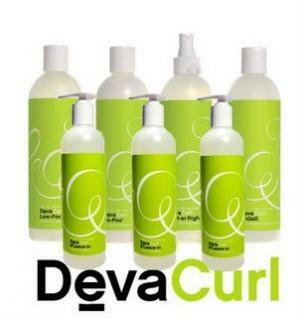 DevaCurl offers a complete line of sulfate-, silicone- and paraben-free cleansers, conditioners and styling products that deliver healthy, naturally gorgeous, frizz free curls. 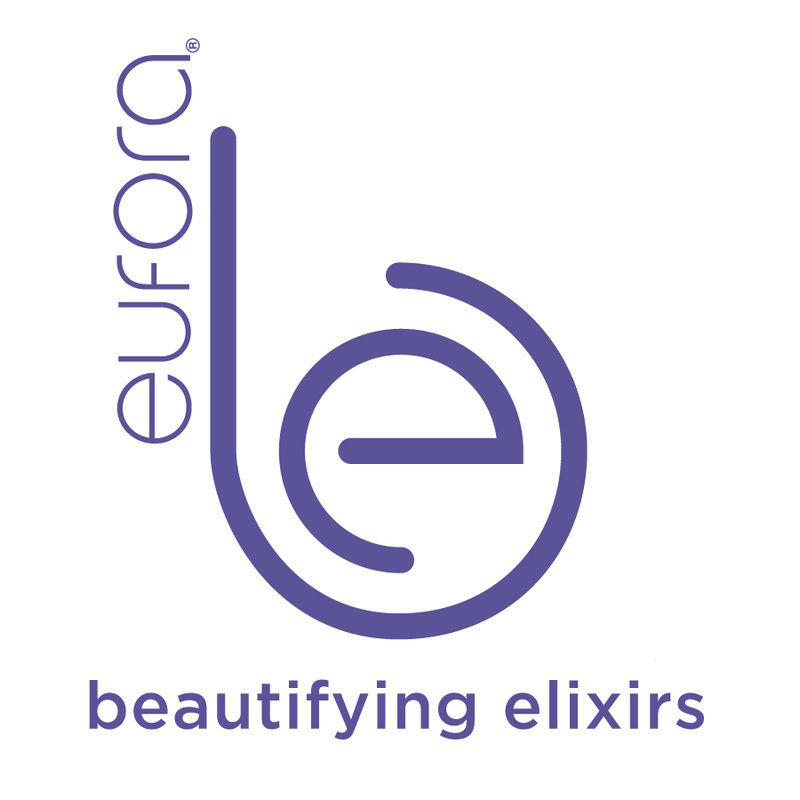 Eufora's advanced technology utilizes important botanical extracts that have been scientifically proven to benefit the hair, scalp and skin. 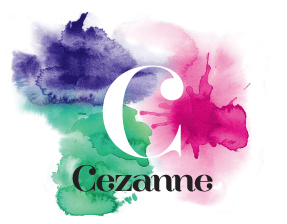 Cezanne Perfect Finish Keratin Smoothing Treatment is different: It is a formaldehyde free, next generation smoothing system that uses the latest advances in science, along with only the finest ingredients, to create a product that delivers the results of a traditional keratin smoothing treatment without the harmful chemicals.